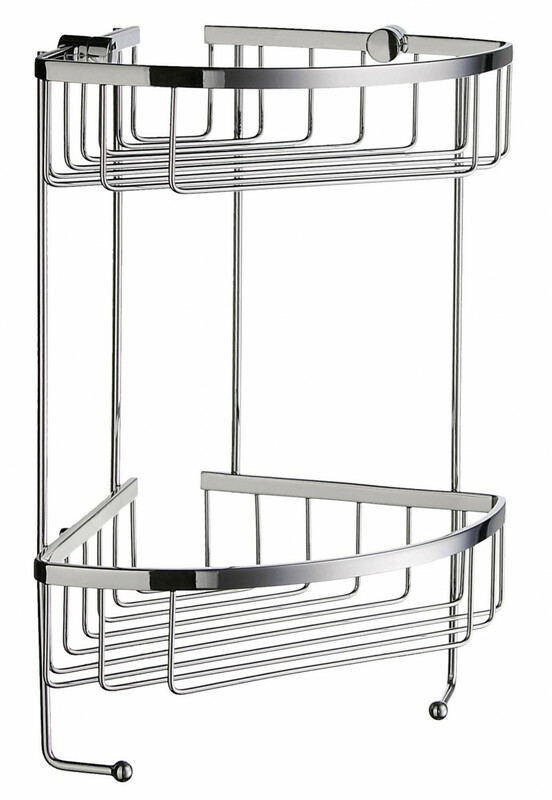 The Smedbo Sideline Design Double Shower Basket is a simple and practical addition to your home. The twin basket design means you have lots of room for all your soaps, shampoos and other odds and ends, which are stored both out of the way and still close to hand. 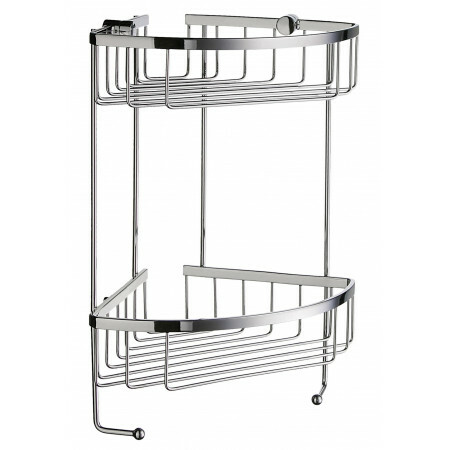 This quality product from Smedbo is made in chrome plated solid brass unlike steel or plastic of cheaper brands, and will not rust, meaning that this product can be offered with a comprehensive 10 year guarantee.